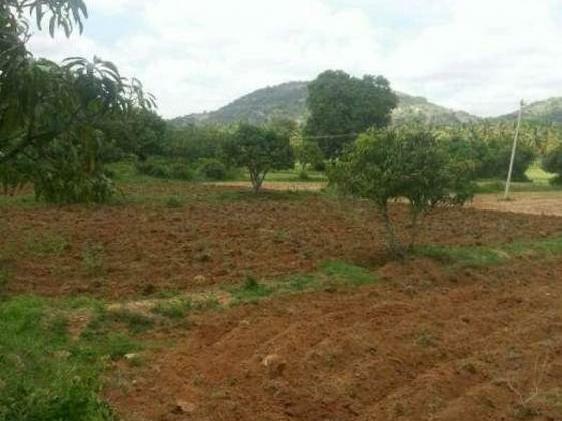 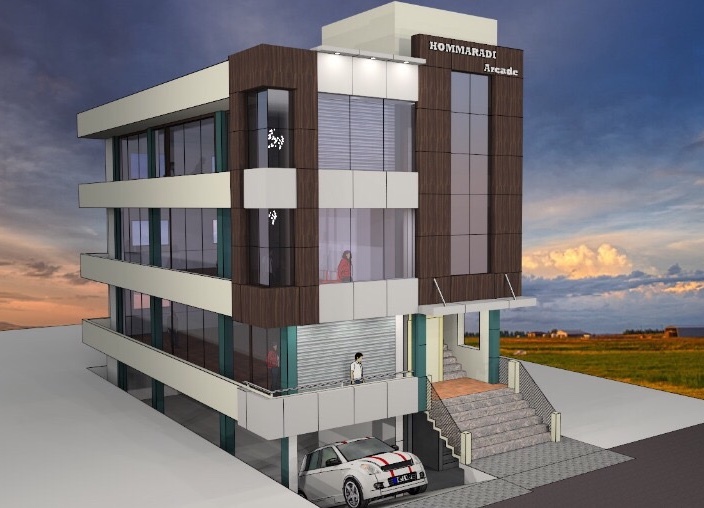 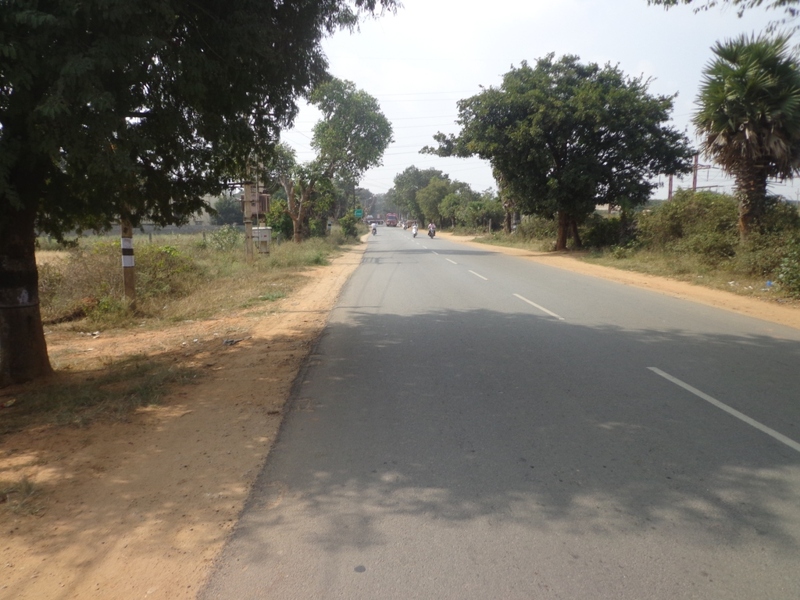 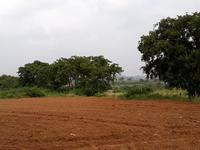 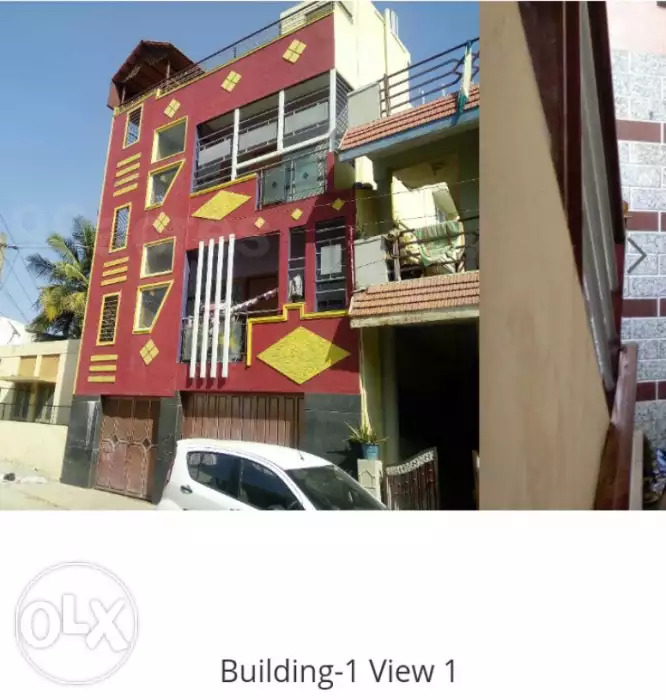 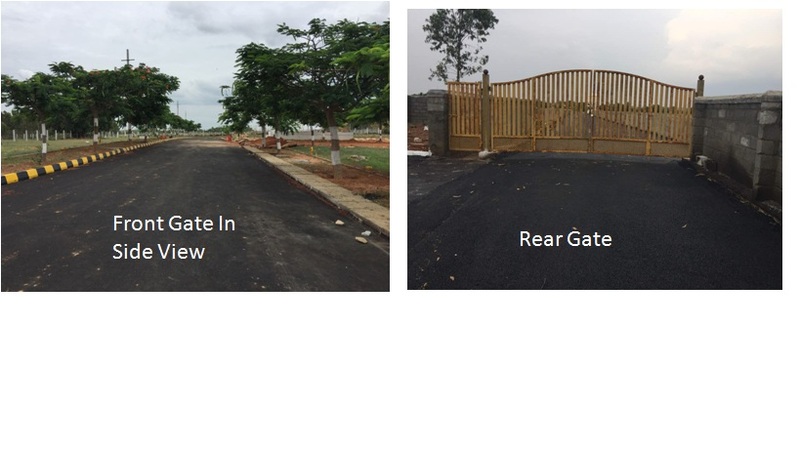 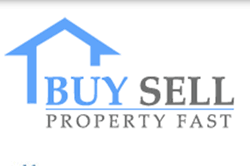 23 acre land with perfect title for sale on hosur-thalli road. 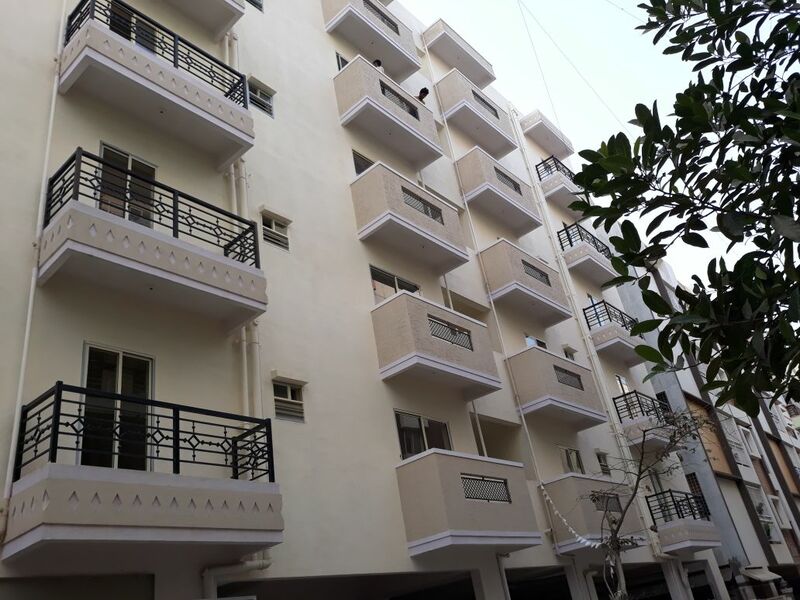 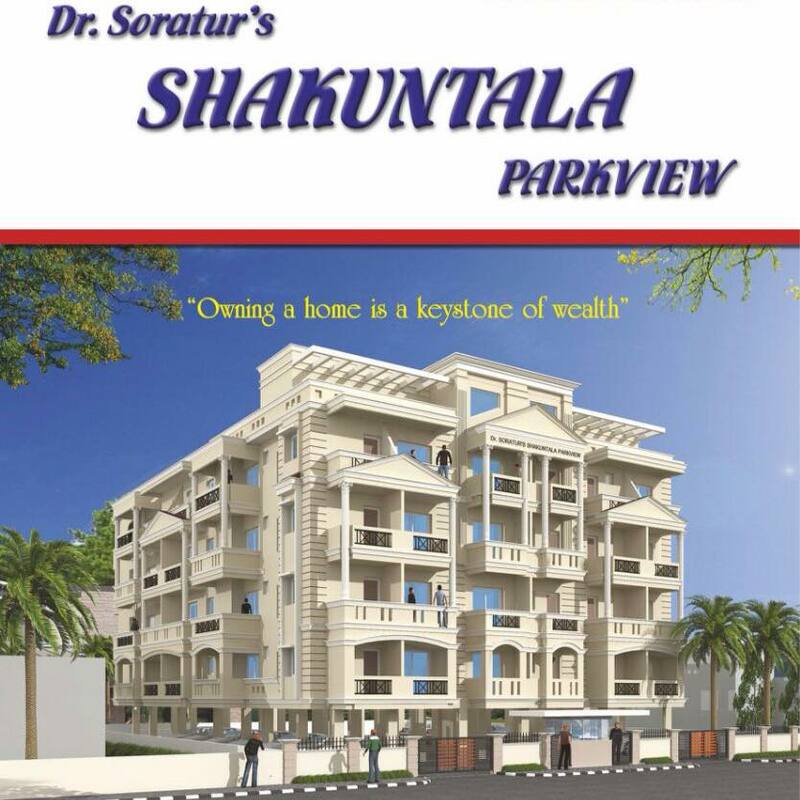 SHAKUNTALA PARK VIEW APARTMENTS-flat for sale from owner, call-9008763767. 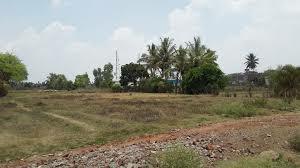 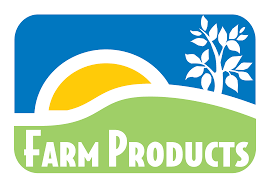 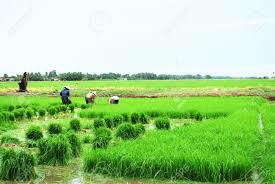 13 acrs agri land 22laks per acer:owner-palakurthi estates ,barugur road ,bargur, ganagavathi ,karnataka cell 09448219278.